Home / Sermon / John – How Are You Doing in Your Following? John – How Are You Doing in Your Following? 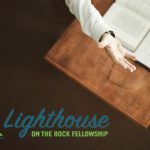 February 21, 2018, Wednesday night teaching from Pastor Jeff Colón at Lighthouse on the Rock Fellowship in Dry Ridge, KY. 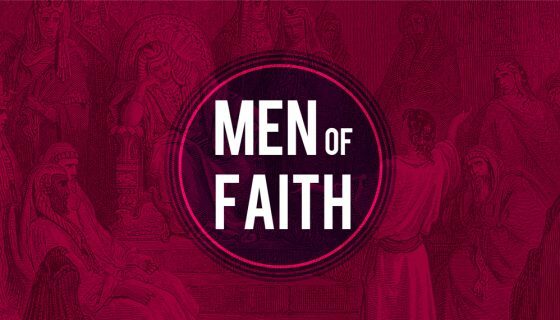 The Week 4 teaching for men from “Following God: Life Principles from the New Testament Men of Faith”.